[dropcap]C[/dropcap]onfession time. I have a full on podcast addiction. Between commuting to spending time at my desk to counting down the minutes on the treadmill. You can basically count on the fact that I am listening to a podcast. Especially fitness podcasts. The best thing about fitness podcasts being that they are a low key way to take in some pretty great advice. On literally any topic of health or fitness that you can think of. 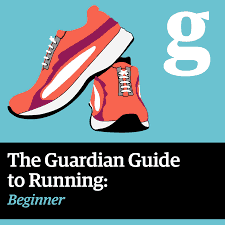 Do you want a training guide to your first marathon? Check. 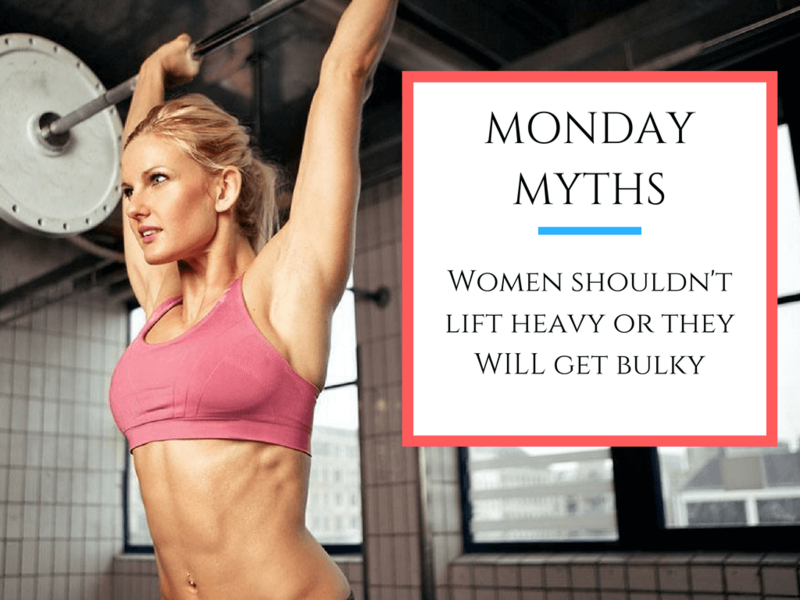 Do you want advice on how to build leaner, stronger muscles? Check. Are you even interested in backpacking, but don’t know where to start? All of these topics have a very in-depth podcast to go along with them. In fact, all of those topics are covered down below. 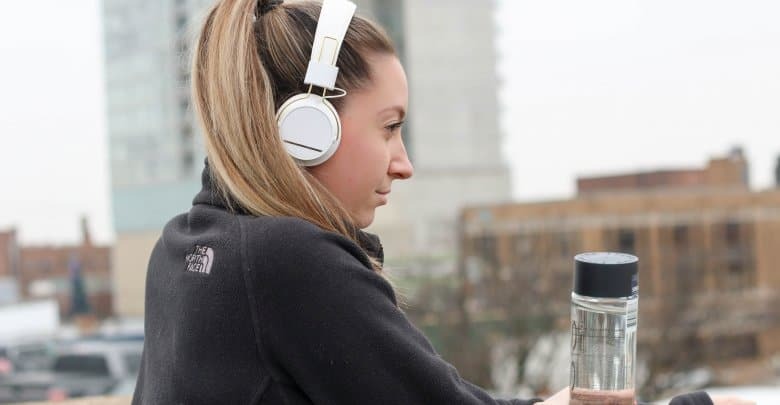 So walk on the wild side and download a couple of our favorite fitness podcasts. This is a top pick for us simply because every episode is pretty fascinating to listen to. 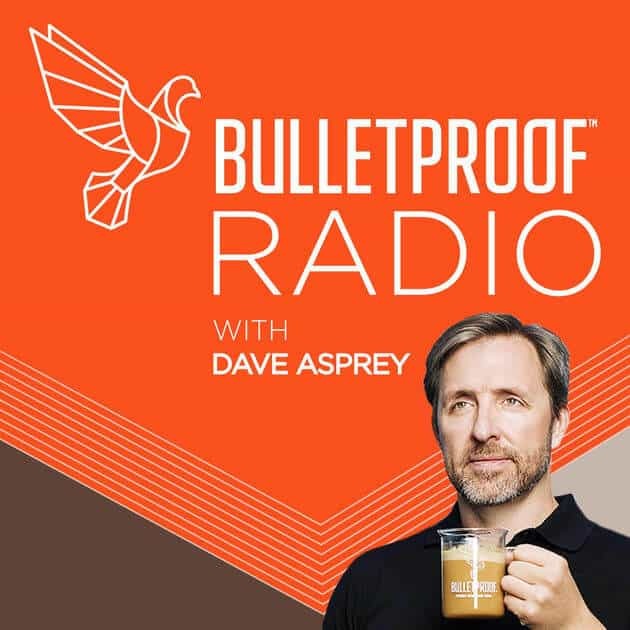 The host of the show and founder of the Bulletproof movement Dave Asprey has a history of being somewhat of a fanatic when it comes to figuring and exploring new ways to bring the human body to its ultimate potential. In his search for supreme functionality, Dave has interviewed MDs, biochemists, Olympic nutritionists, and meditation experts. 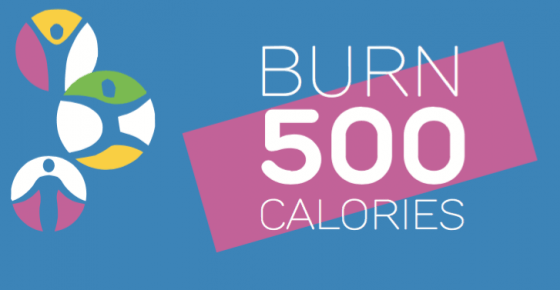 Although this might not be considered a “fitness podcast” his in-depth review of new tech and health methodology, is appealing to anyone interested in the fitness game. 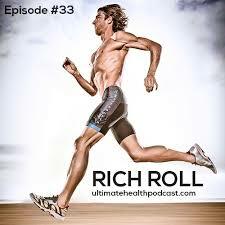 Rich Roll could be considered the ultimate Jack of All Trades when it comes to health and fitness. Being an ultra-athlete, best-selling author, and self-proclaimed wellness evangelist Rich definitely has some solid advice to offer. He also has some really great guests on the show, where they really dig in deep into the topic at hand. With the average episode lasting over ninety minutes, this is a fantastic show to listen to while at the office or at the gym. I don’t know who this Ted guy is, but he is pretty great at this podcast thing. 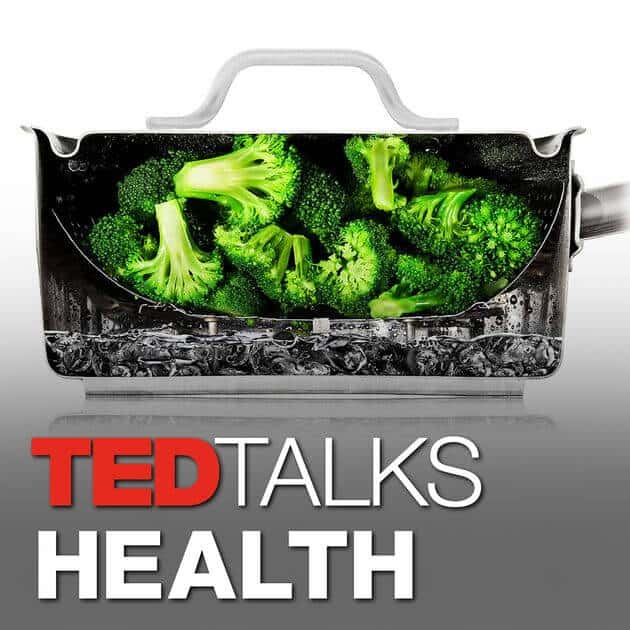 Okay, in all seriousness TED Talks Health is a great show that you will not regret subscribing to. If you like a good TED Talk, then you will love this podcast. From way-new medical breakthroughs to smart daily health habits, doctors and researchers share their discoveries about medicine and well-being onstage at the TED conference, TEDx events and partner events around the world. I like to consider myself a casual runner. As in if I had to do a light jog to catch my train I wouldn’t be 100% winded. However, when it comes to getting to that next level of running. That half-marathon, full marathon territory it can be a little daunting. 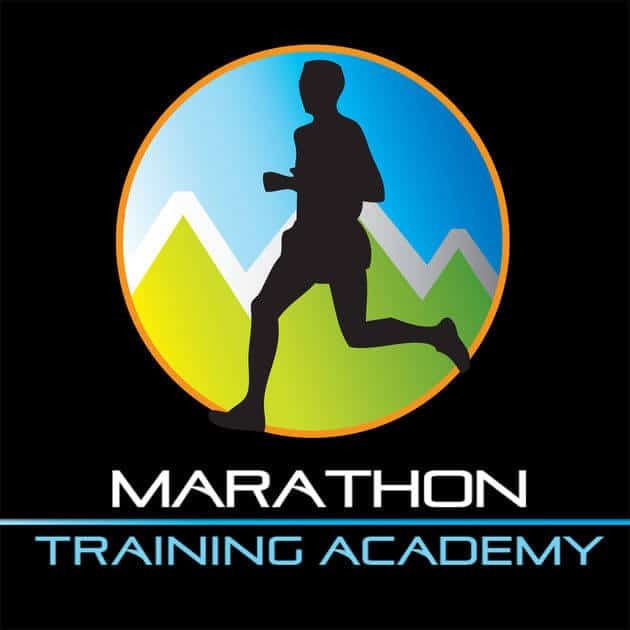 That’s why the Marathon Training Academy podcast has been a go-to listen, that will help prepare you to cross that finish line. With show host and registered nurse, Angie Spencer guiding you through the ups and downs of marathon training logging those miles won’t be that bad after all. This is a bit of a new health and fitness podcast on the block. However, I am hooked nonetheless. Diet starts tomorrow is a realistic take on the somewhat hyper-aspirational realm of all things health, wellness, weight-loss, and fitness. Co-hosted by two wonderfully honest ladies, Aleen Kuperman and Samantha Fishbein. They take a dive into topics like dieting myths, the validity of “wellness”, not binging on vacation and speak to the important topic of body positivity. 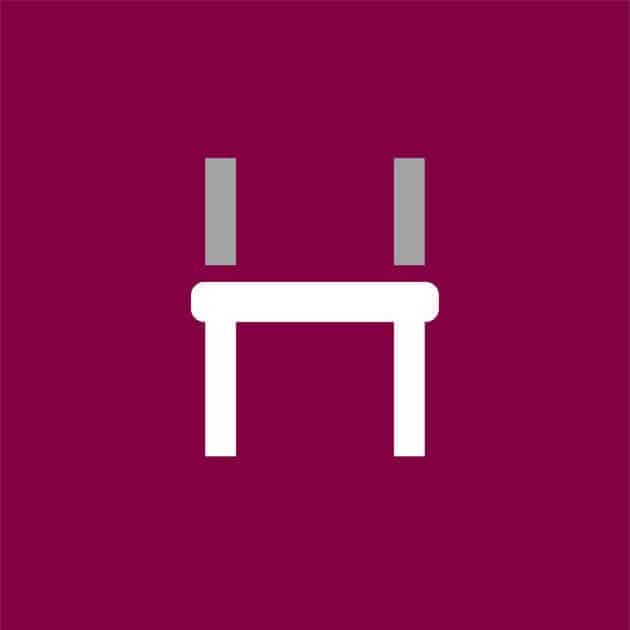 The Hurdle Podcast is not your typical fitness podcast. Hosted by Emily Abbate, this bi-weekly show takes a look the inevitable factor of fitness: the unavoidable hurdles. Everyone from Olympians to casual 5k runners has experienced them. So this podcast, hence the name, sits down with a new quest each episode to dive into their story. 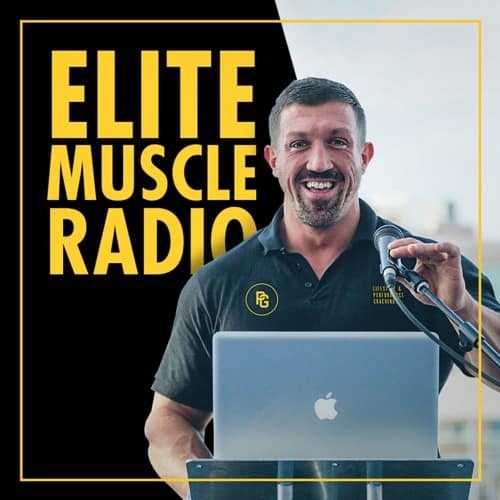 It’s a great listen if you are feeling stuck in your fitness routine or feel unmotivated to pick your routine back up. Into running but your closet isn’t overrun with spandex and when people talk about split times you kind of zone out? I’m in the same boat. 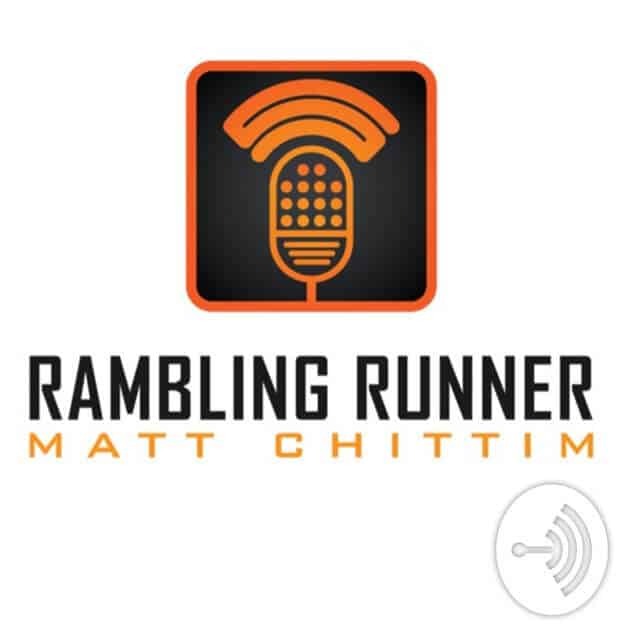 Which is my go-to running podcast is the Rambling runner. 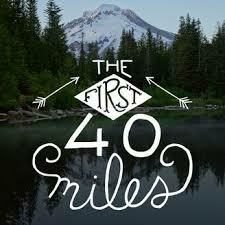 This is a podcast for and about dedicated amateur runners. Those of you who balance our love of running with jobs, families, friends, errands, and all of life’s other responsibilities. Into Keto? Into a primal look at nutrition, lifestyle, and fitness? I’ve got the podcast for you. 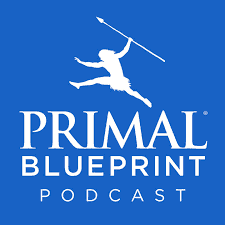 The Primal Blueprint Podcast is a member of the Primal Blueprint family. 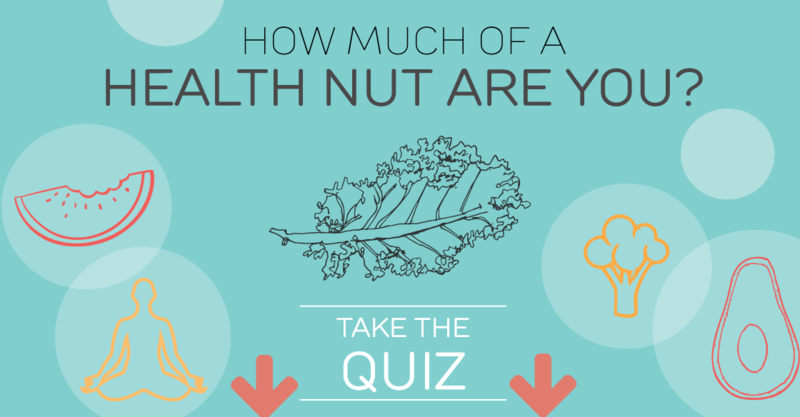 With a range of books, blogs, nutrition info, food, and much more. The show is mainly hosted by Brad Kearns, a former professional triathlete, and keto advocate. We actually had Brad on our podcast, 20 Minute Fitness, to talk about how he utilizes the Keto diet to keep up with his highly active lifestyle. 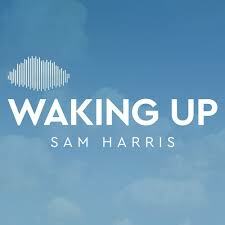 Join Sam Harris—neuroscientist, philosopher, and best-selling author—as he explores some of the most important questions about the human mind, society, and current events. Pairs great with a strong cup of coffee. MindPump aims to expose truth when it comes to health, fitness, nutrition. Co-hosts Sal Di Stefano, Adam Schafer & Justin Andrews take a look behind the curtain on the mythology, snake oil, and pseudo-science that pervades the fitness industry. This trio presents science-backed solutions that result in increased muscular development and performance while simultaneously emphasizing health. Host and nutrition diva herself, Monica Reinagel serves up simple, painless ways to upgrade your eating habits. If you are looking to build up your running base from the perspective of a complete beginner, then you consider giving this show a listen. Following this 8-week podcast training programme, you can improve your fitness, stamina and overall wellbeing. Simply by pressing play. Pretty impressive. 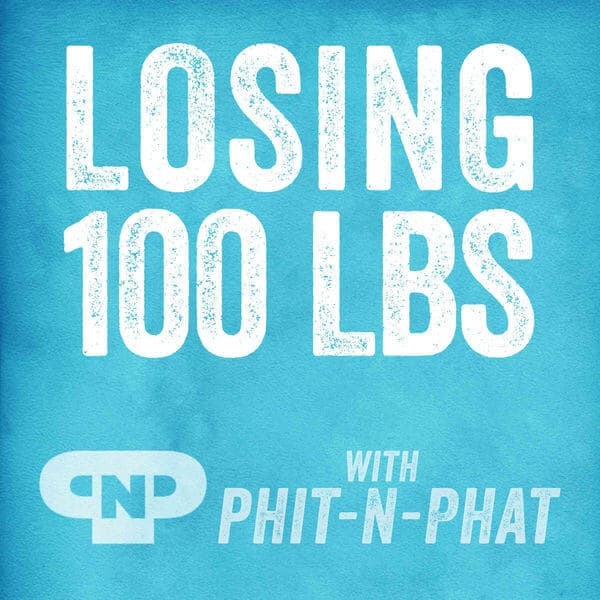 This is not your regularly scheduled fitness, nutrition, weight loss podcast. In fact, this show tackles an entirely different beast. The beast of backpacking. With each episode set-up with a beginner backpacker in mind, you learn tips on lightening your load, navigation, and making the most of your time on the trail. Okay, well what did you expect? That we weren’t going to put our own podcast on this list? All ego aside we do really love our podcast. With each episode being just 20 minutes it’s the perfect podcast to fit in your morning commute. 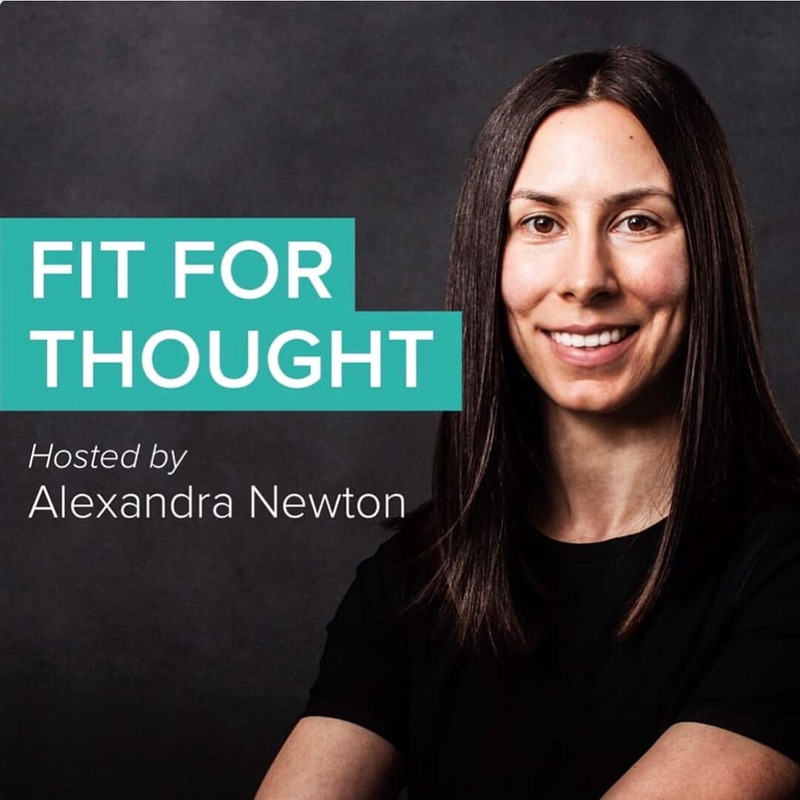 We cover topics like debunking the latest fitness trends and talking with fascinating fitness authors, athletes, and podcasters. Along with much more! The complicated path of healthiness and motherhood can be frustrating, messy, rewarding, and everything in between. 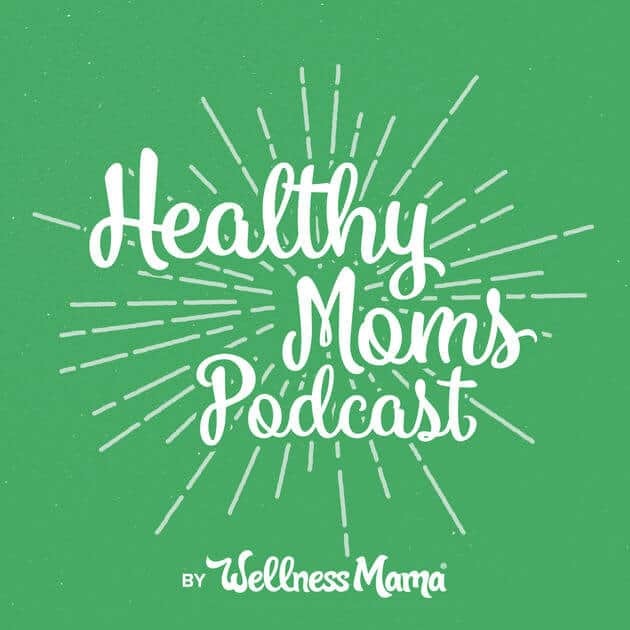 That’s why host and founder of the popular blog Wellness Mama, Katie Wells is here to offer a little bit of guidance. Offering tips on nutrition, natural living, and maintaining an active lifestyle while having little ones running around too. Co-hosts Vanessa and Adam Lambert are long time paleo enthusiasts and former Cross-Fit athletes. 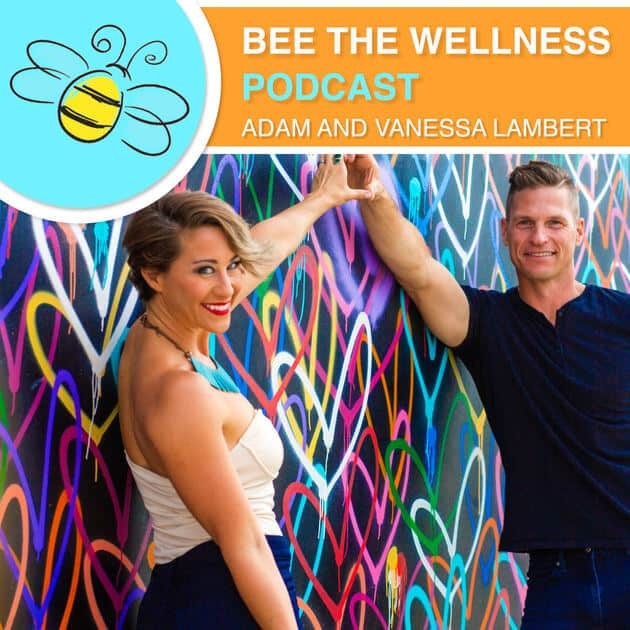 Their podcast Bee The Wellness takes a look at alternative paths of wellness and they are not afraid to dig into all kinds of subjects. With episodes centered around functional medicine, yoga, and mental wellness this a great podcast to listen. If you are looking for a true no BS approach to fitness then this would be your podcast. Every episode tackles a new topic of health, fitness, or nutrition. With episodes like Everything You Need To Know About Body Weight Training and Simplifying Fitness, Getting Lean and Looking Great. Also, this podcast offers some great insight into launching your own fitness-based business and making it profitable. Consider all the bases covered. From wearable devices that are redefining the limits of the human body to risk-taking entrepreneurs making an impact on the industry, to practical advice on how to optimize your athletic performance, each episode is packed with insights, tools, and inspiration. This episode airs bi-weekly and packs the perfect punch of science-backed nutritional advice. 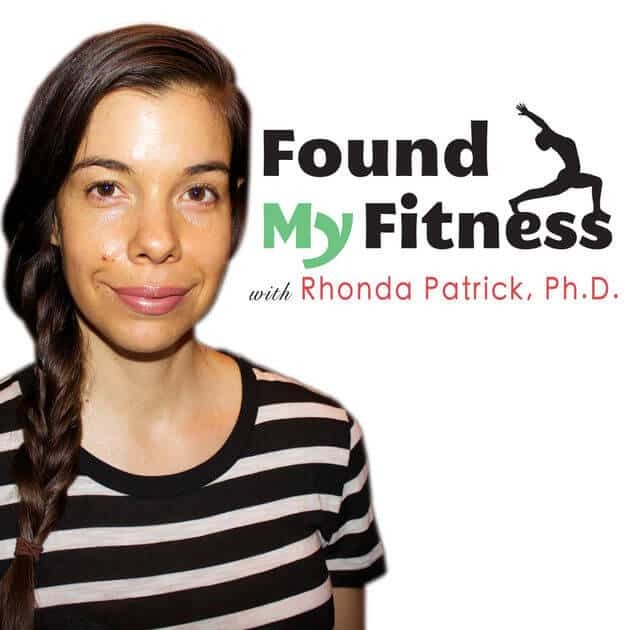 With Ph.D holder Rhonda Patrick hosting the show the Found My Fitness Podcast is solidly based in the science and biology of the human body. Promoting strategies to increase health span, well-being, cognitive and physical performance. 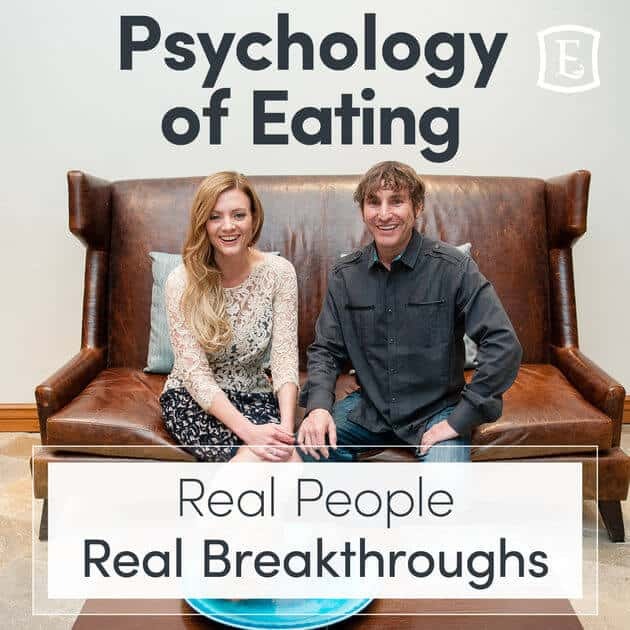 For more than 3 decades, Marc David has helped millions discover the true causes of their unwanted eating habits like overeating, binge eating, emotional eating and the inability to lose weight. In this unscripted show, Marc coaches real clients using his unique blend of psychology and nutrition. 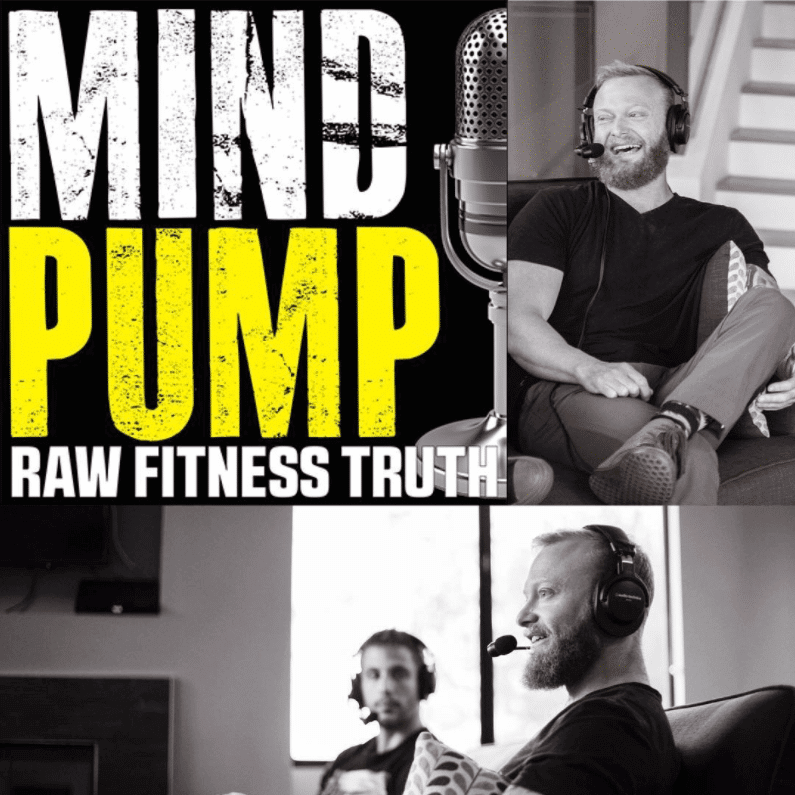 This podcast offers a simple to understand deep dive into the complex world of building a body you love and living your greatness. With weekly interviews with leading experts in health and fitness. Learn proven strategies for optimum life performance, whether it be in the gym or the boardroom. Kevin Geary, host and founder of RebootedBody.com, is a weekly show dedicated to helping you finally get a body and life you love. 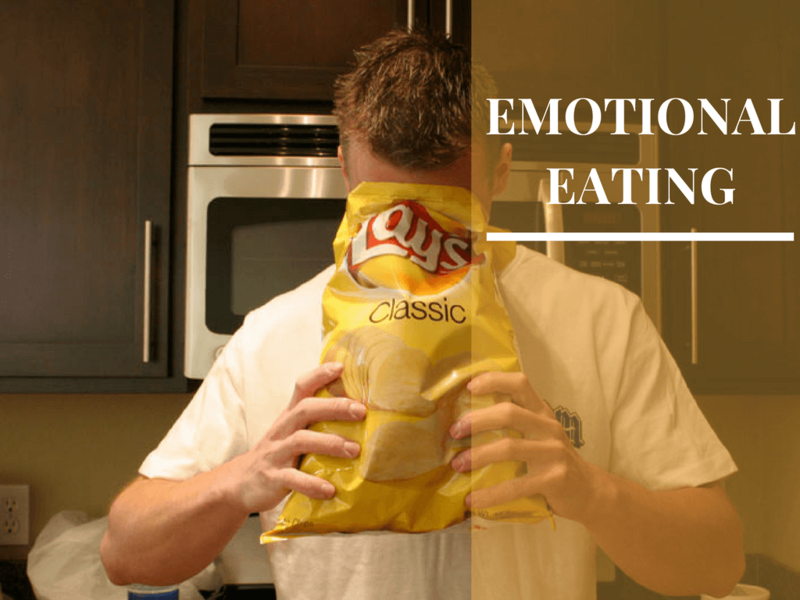 It’s best described as the intersection of healthy eating, functional fitness, and behavioural psychology. Our Episode Pick: Is Will Power Ever Necessary? 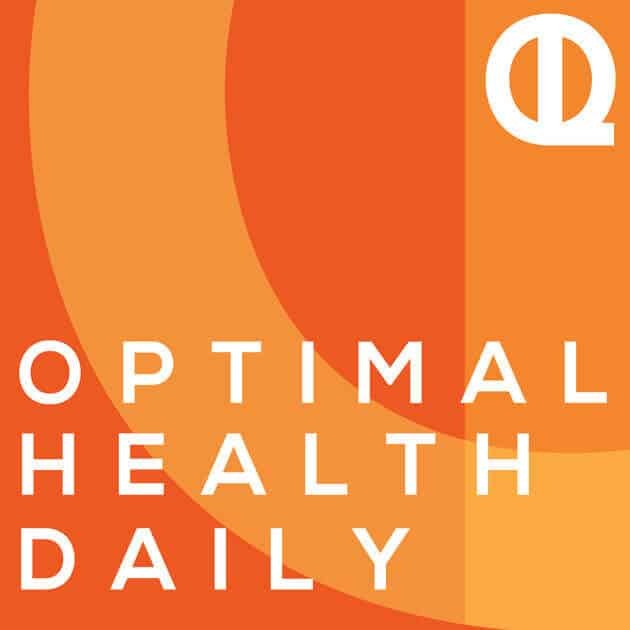 Optimal Health Daily is a podcast created for those looking to improve their lives one step at a time. Bringing you the best content from blogs and other resources and read it to you. Each episode brings you a reading from a popular blog post or resource–practical and actionable information that has been proven to be worthy of large audiences. Master Weight Loss Coach, Corinne, helps you cut through your BS excuses that keep you from losing weight. What makes her an expert? She lost 100lbs after a lifetime of obesity. You’ll love her straight talk and how she relates to the REAL struggles like food pushers and what it’s like to walk in that gym the first time. Our Episode Pick: Why Can’t I Stay On Plan? This podcast explores the intersection of running and mothering. By the authors of Run Like A Mother, host Sarah Bowen Shea, a mom of three and veteran of a dozen marathons, is joined by a rotating coterie of co-hosts and often a guest expert to discuss topics. Ranging from how to reach a big race goal to the value of a best running friend, and everything in between. Training, nutrition, motivation, mental toughness, TMI issues: These mother runners cover it all (and then some).